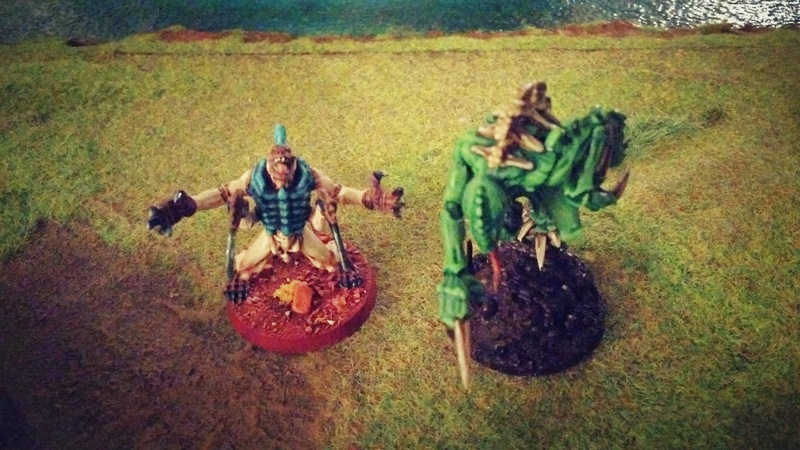 When we left it last I'd traded one of the very first models that formed part of my son's army, that I since 'appropriated' [look, I let him live in my house I donlt owe him anything!]. I knew that Otty was just a little uncomfortable to take something that was painted, he'd said that these Broodlords were seeling for quite a bit on ebay, hence why he'd asked me to trade, so I took it as a challenge. I managed to see this lot at auction and put in a bid for £5.10 [with £4 postage]. I honestly though I'd missed out becuase even when you;re a winner it asks you if you want to make a higher bid and at first glance I'd assumed I'd lost and moved onto looking at something else by the same seller. The fact was I'd won, so I can swap this Broodlord for the one I already gave Otty and I've also got 14 Genestealers... yay!? Oh crap, add that to the 31 I'm painting the 50+ cultists and my eventual plan to get the complete set of Space Hulk ones... too many Stealers. I did think to sell them but they're already shadow-washed in my colours! We'll see what happens. 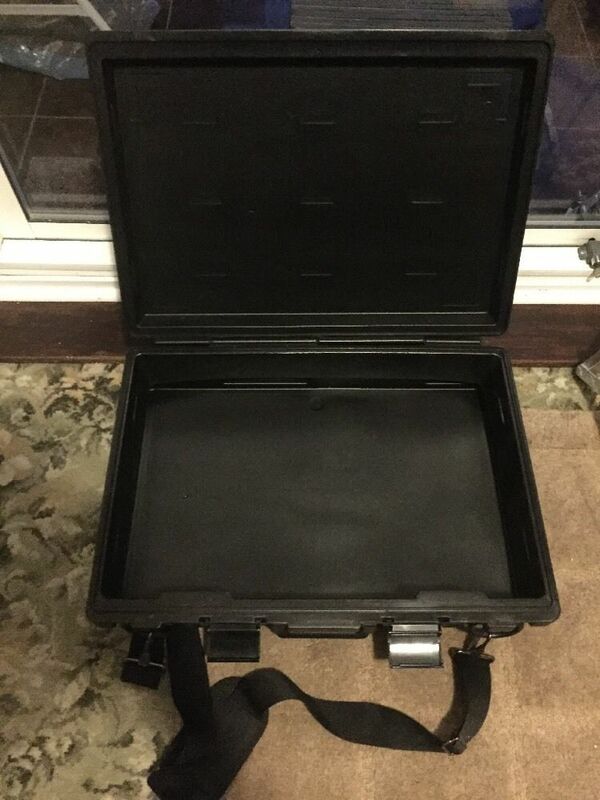 Anyway, the other lot I was looking as was a double sized Citadel case, just with no foam inserts. I was only interested in it because there was a couple of minutes to go and it was only at a tenner. The foam isn;t an issue as I'll eventually be getting different foam sizes to try to accommodate some of my weirder shaped models and this was going to be perfect. Postage was £6 but if I got the Stealers combined postage would be awesome :) then I thought I'd missed the Stealers :( then I was notified just as this was closing I'd got them :) I put my bid in and got it for £10.50! I contacted the seller to see about combined postage and the next day he'd slashed the Stealer postage so it was going to cost me just £6 delivery with a grand total of £21.60! That's pretty cool, he didn't have to do that [although that's what I would have done]. I'll be sure to write him a glowing review. It's a tough position though as we've had to have a number of sit down chats with my eldest about his spending on his PS4 and iTunes... it'll look a little hypocritical now I think. Not to be cruel but then it is. Perhaps as a show of solidarity work on the stuff you have first before ordering anything new. Stupid fat fingeres... That should be "competition"! 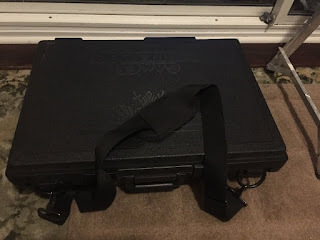 I frequently check out ebay for any offers, it is a dangerous hobby. Dark Angels - Ravenwing bike squad - To Done! Dark Angels - Ravenwing bike squad - nearly done! 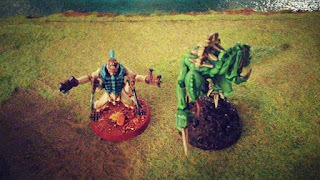 1500pts battle report - Dark Angels v Tyranids!